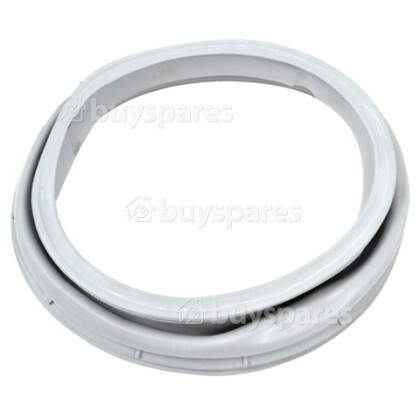 If your washing machine is leaking from the door, then you may have a damaged or split door seal. With this great replacement you can help the door become leak-free once again. 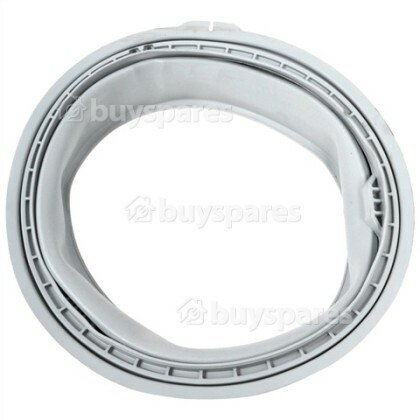 Another great spare from our extensive range of spare parts and accessories. Door seals are not a consumable item and so they will usually only need to be replaced if they are perished or broken. However, constant opening and closing of the door can eventually take its toll on the seal, compressing it which can result in a leak. If you leave any hard objects in the machine during the cycle such as keys or coins, this can tear the door seal, while water left at the bottom of the seal can cause it to perish. If you notice that you door seal is wearing away then it's probably time to change it.